Now that the cooler days of the winter are approaching, nothing like a good cup of Gorreana Tea to warm your hands, your heart and your soul! The oldest tea industry in Portugal (founded in 1883, in São Miguel, Azores) is internationally recognized for its tradition in the tea industry, but also in the presentation of 100% organic production. The leaves collected between April and September are dried, handpicked and are transformed in a first class tea, still produced in a traditional way and using original machinery from the 19th century. 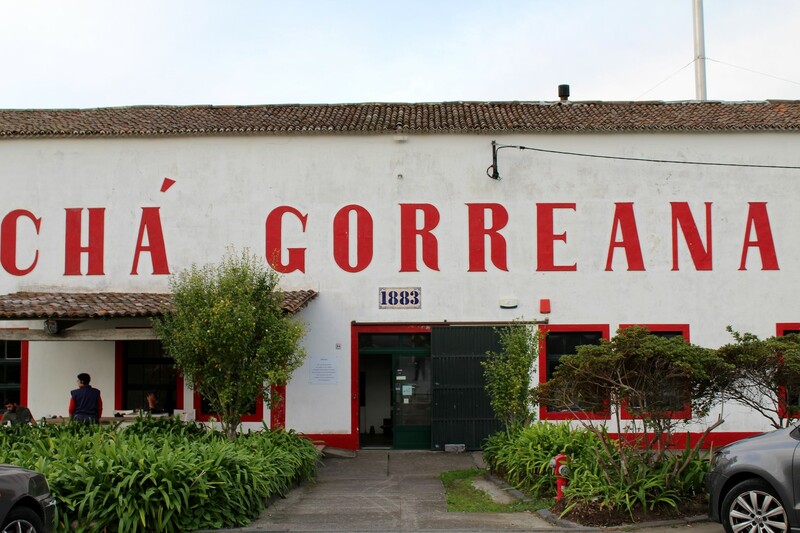 The legacy of GORREANA tea, in the black and green varieties, is today one of the world famous brands of tea, mainly for its quality and uniqueness. Recently the Mar d’Estórias team had the opportunity to visit the plantations and get to know the whole history, from the origin, to the method of picking and drying, which fills us with pride in the Gorreana brand, a Portuguese full of tradition and available at Mar d’Estórias.